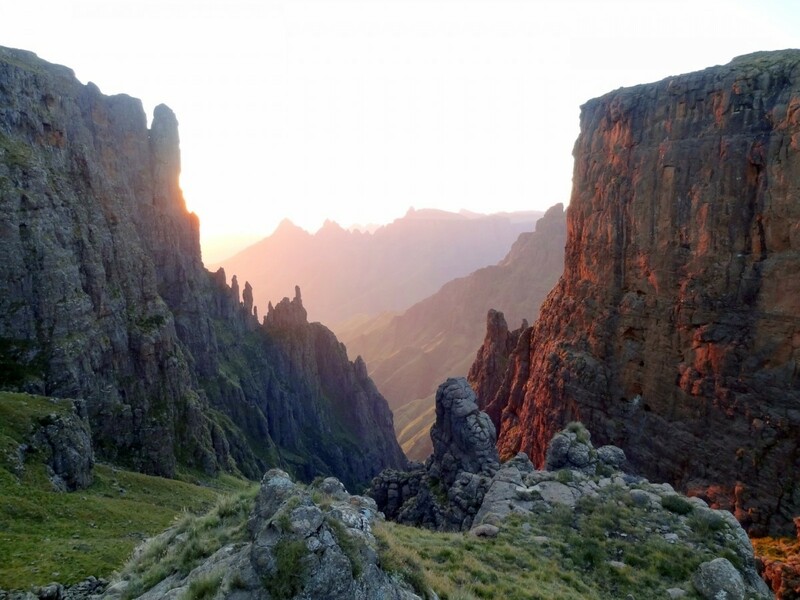 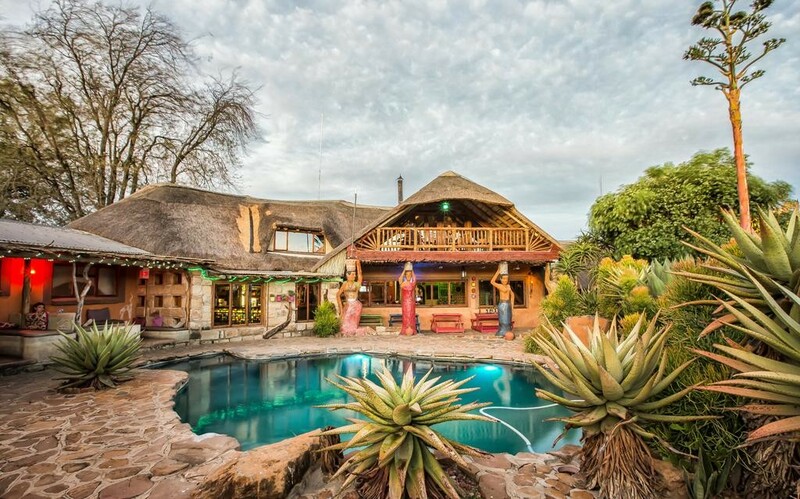 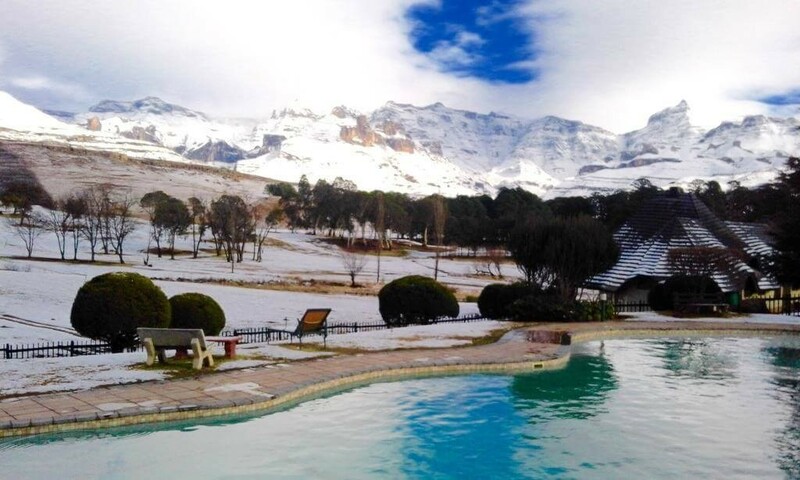 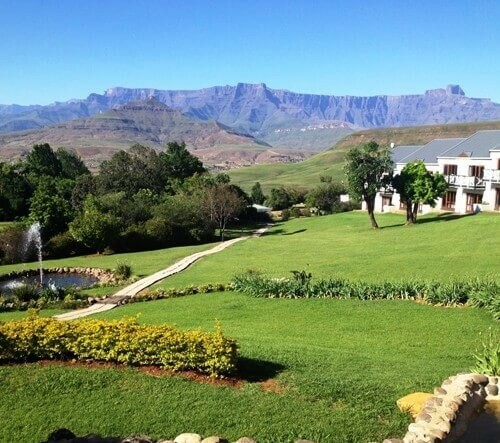 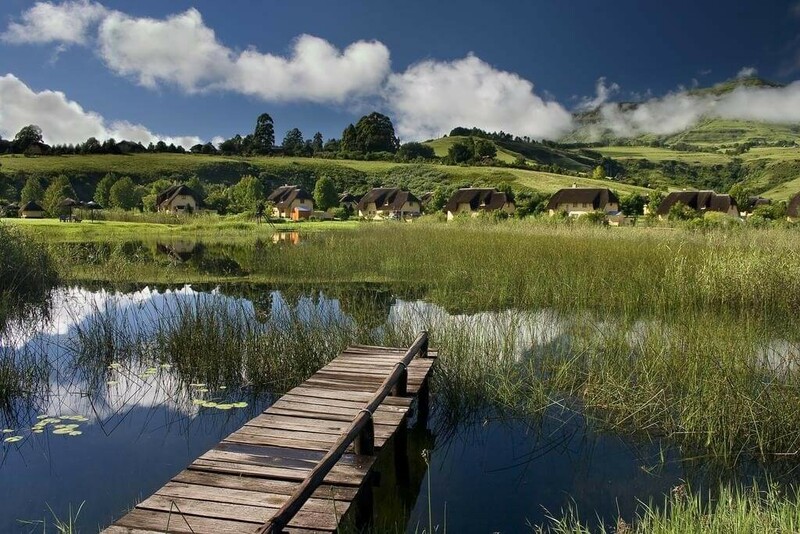 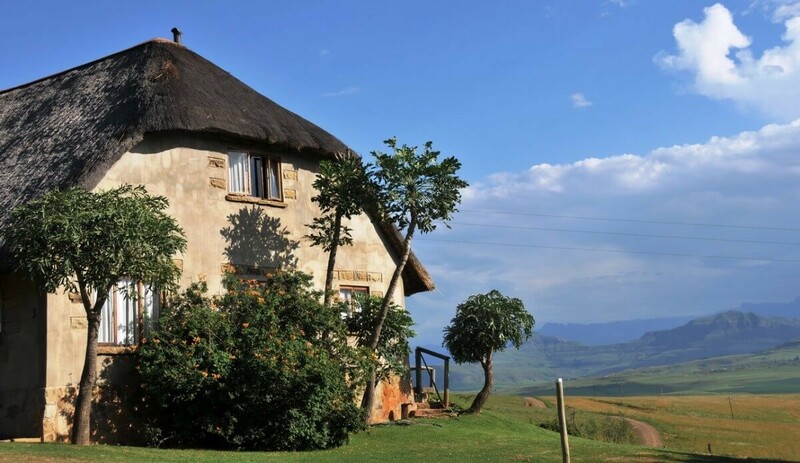 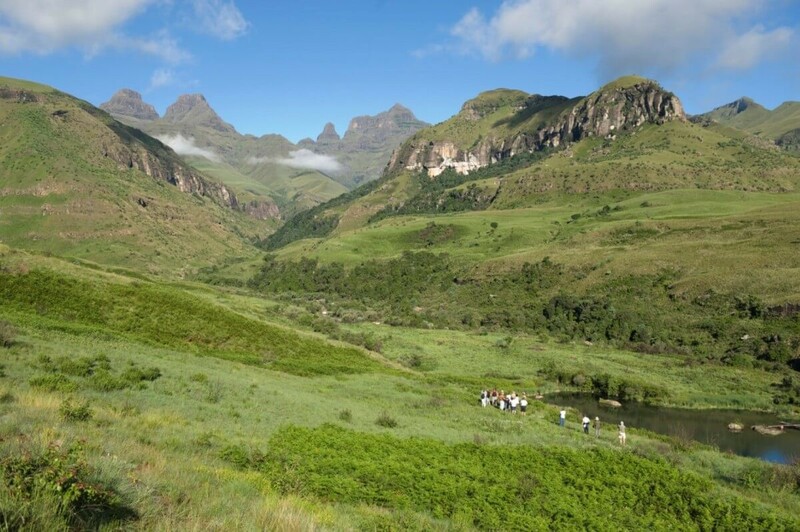 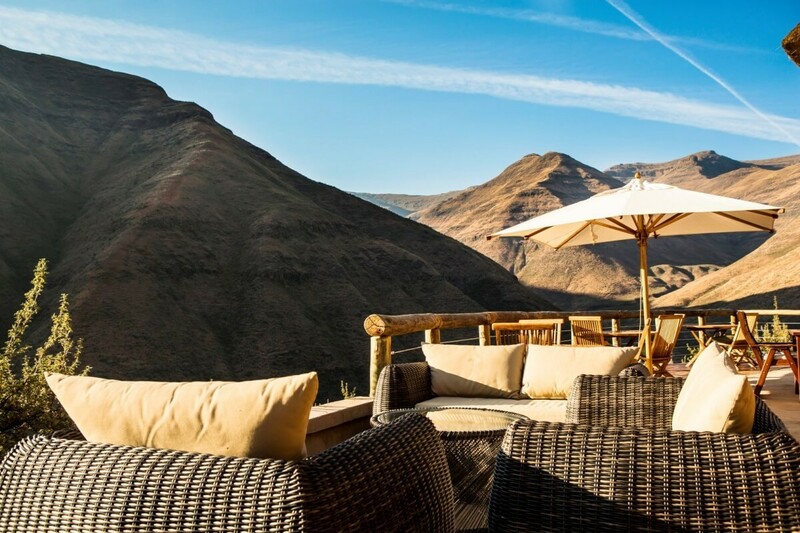 If you are looking for Drakensberg holiday accommodation, view the selection of Hotels, Self-catering, Bed and Breakfast and Guest House holiday accommodation available below. 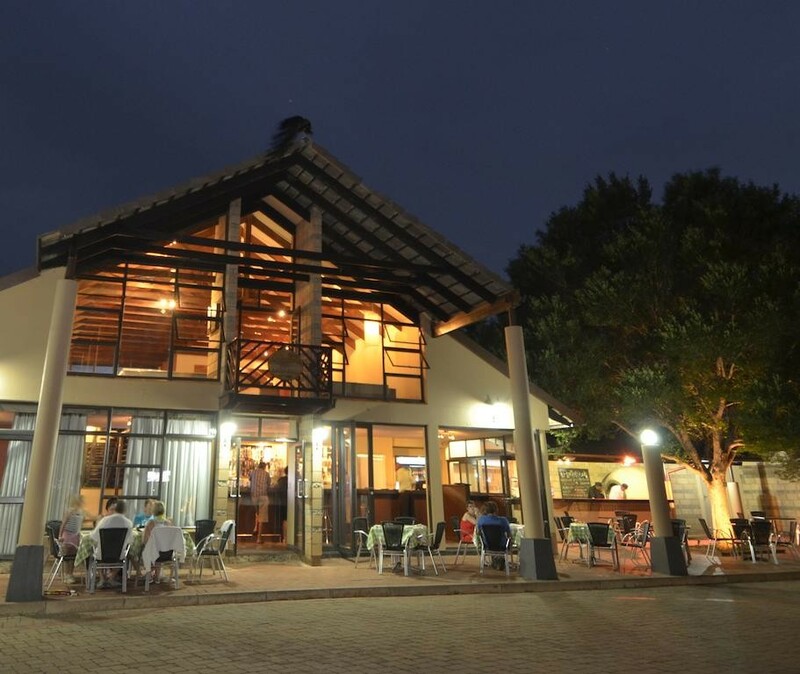 Use the email your enquiry form linked to each establishment to enquire directly for further information or to make a booking. 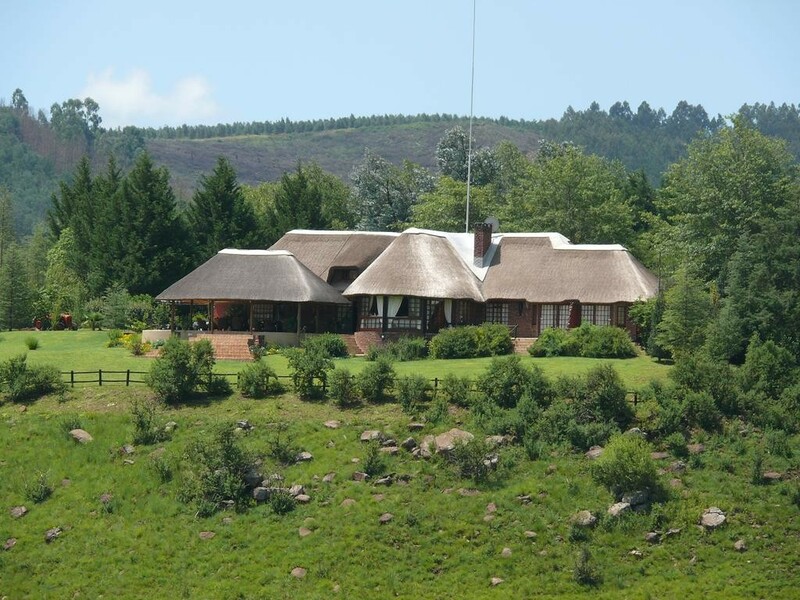 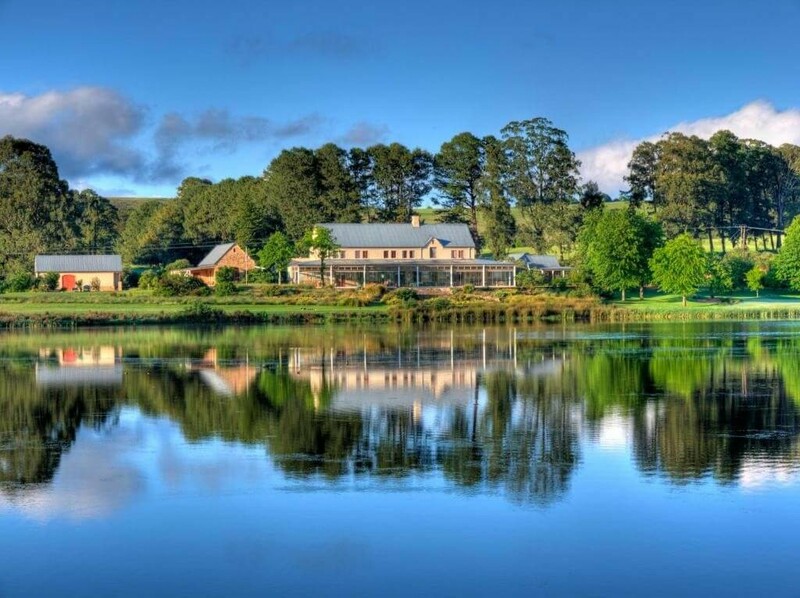 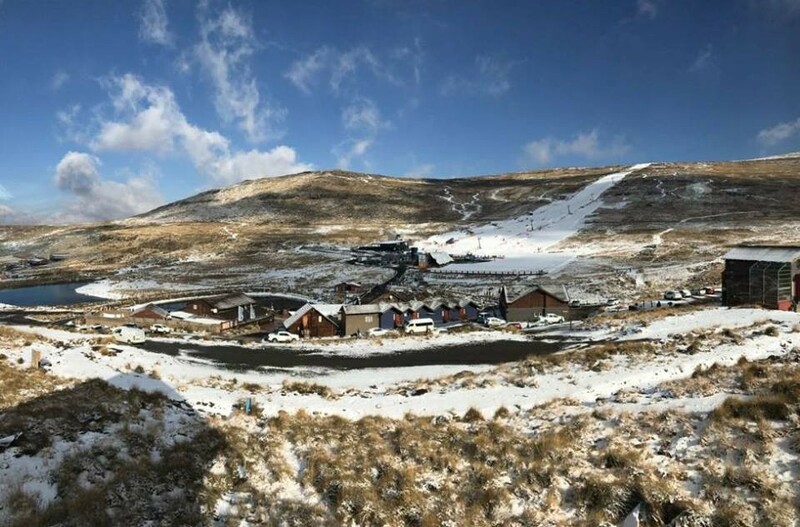 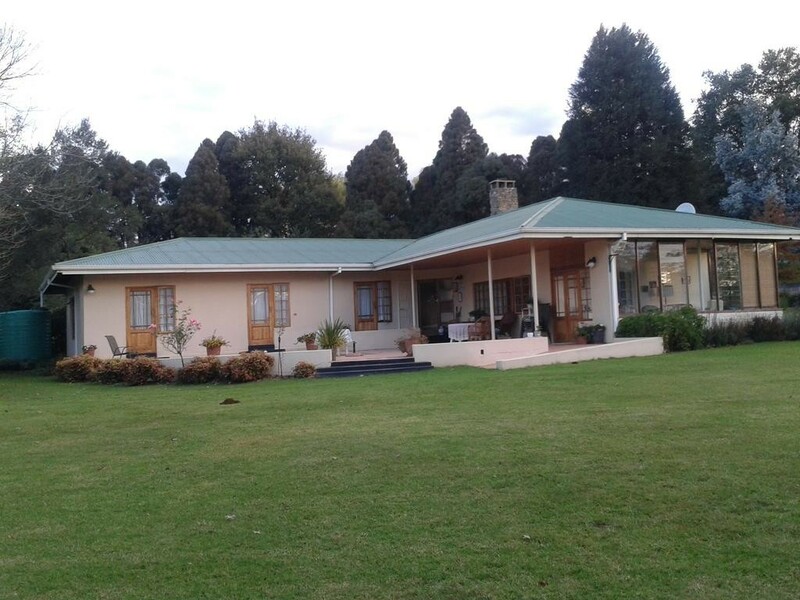 37 Valley View Cottage is located in Underberg. 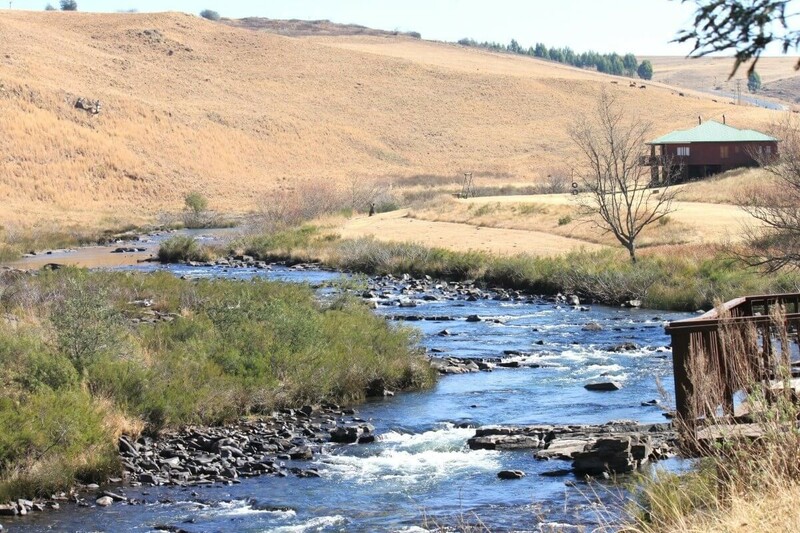 The holiday home, housed in a building dating from 2000, is 1 km from the Spar Food Store (Underberg). 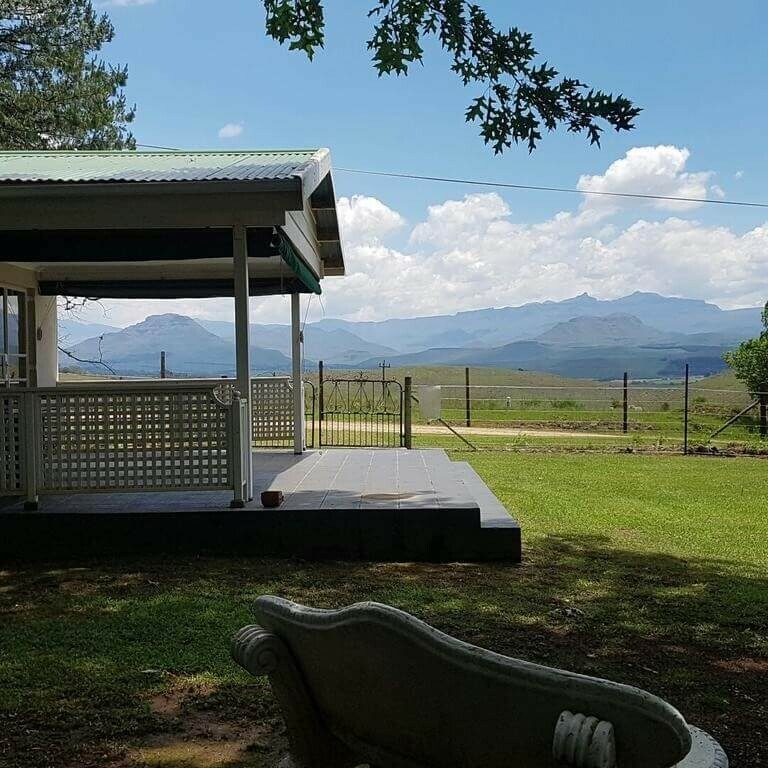 The holiday home is located on the ground floor and is fitted with 2 bedrooms, a TV and a fully equipped kitchen that provides guests with an oven. 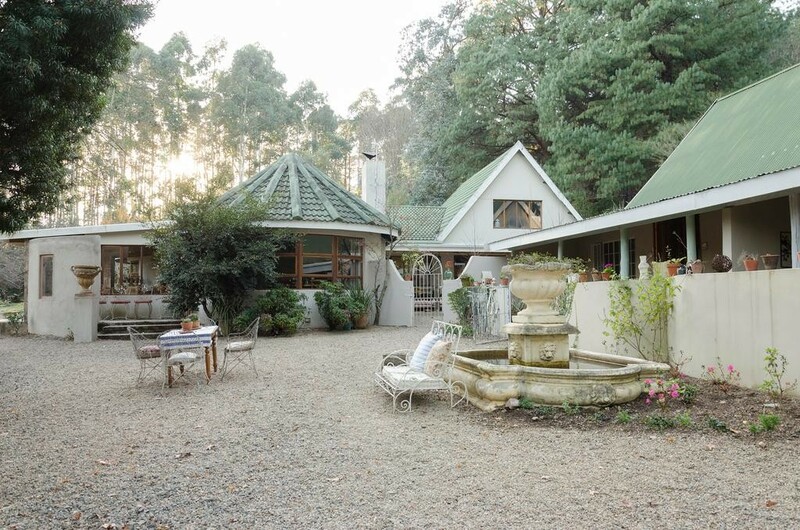 Set in the Natal Midlands, Abberley Guesthouse is located in Balgowan Valley, in a forest garden with views of the valley. 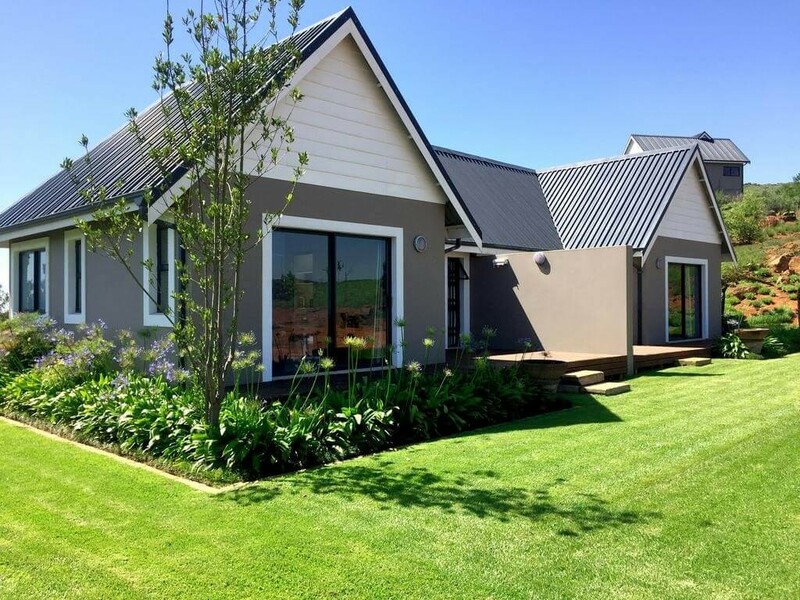 Each bedroom has a kitchenette equipped with a microwave, fridge and kettle and an en suite bathroom fitted with a bath or shower. 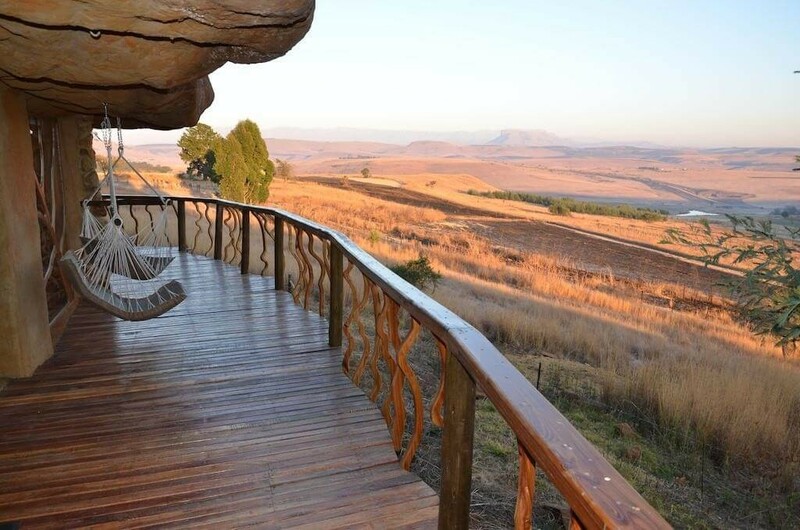 You can enjoy forest views from the rooms' private patio. 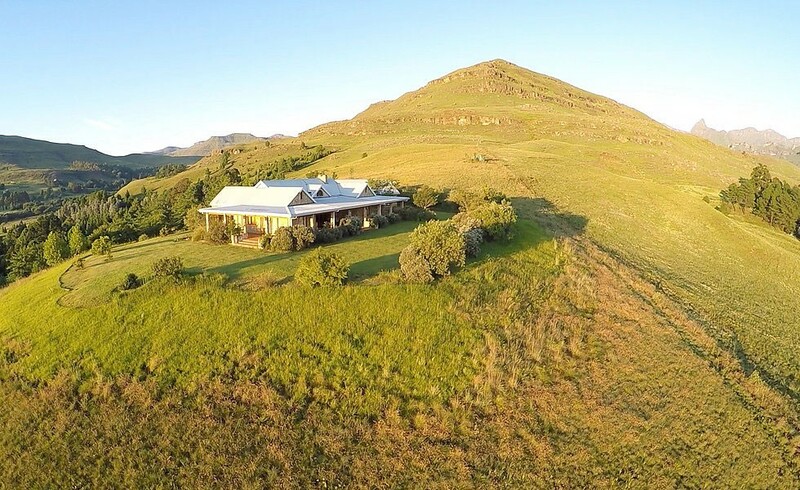 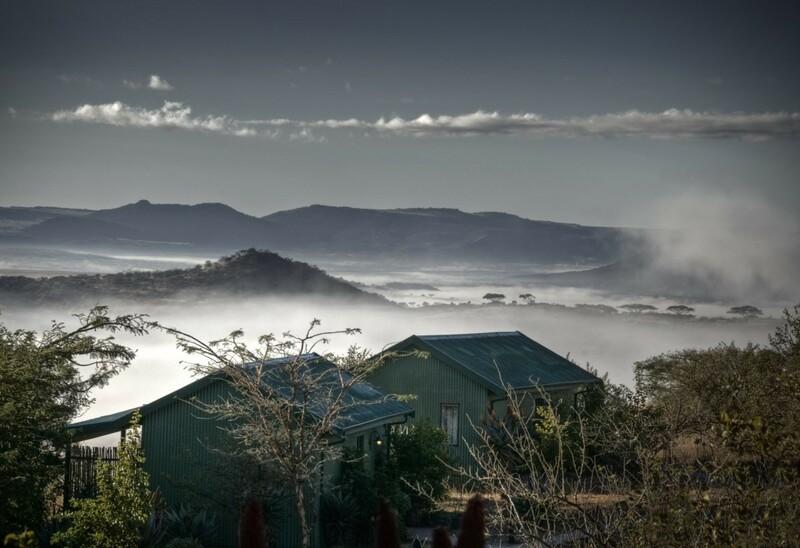 Albizia House B&B is located in Himeville. 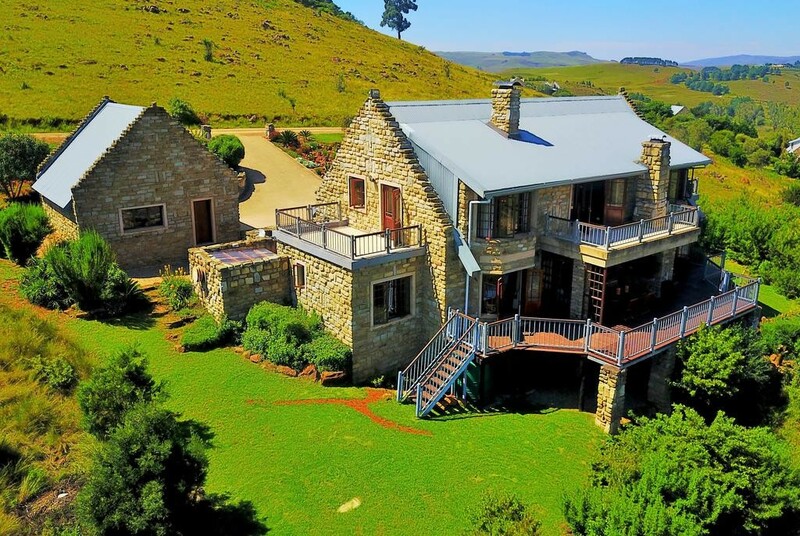 Each room here will provide you with a patio. 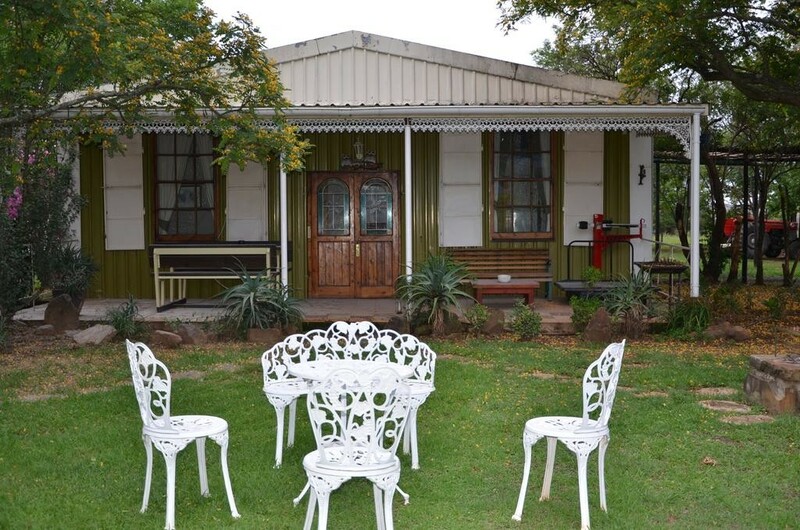 Featuring a shower, private bathroom also comes with a bath or shower and free toiletries. 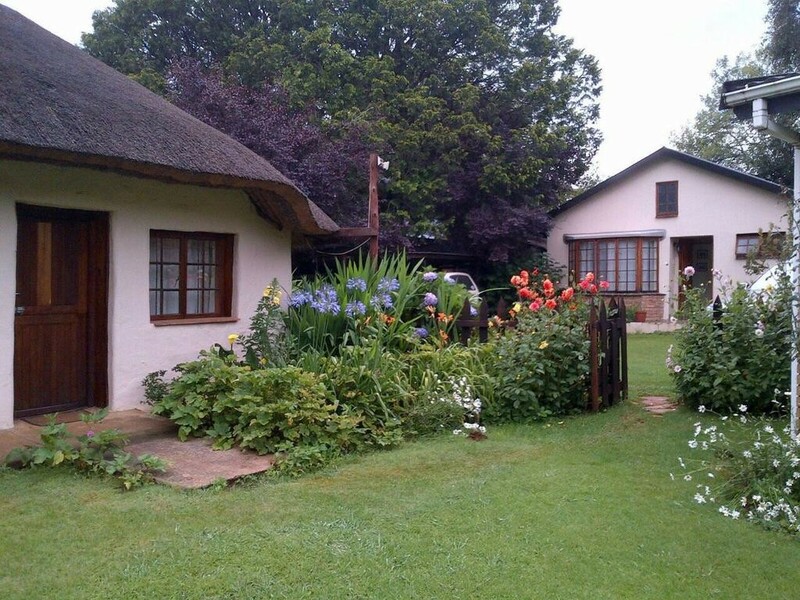 You can enjoy garden view from the room. 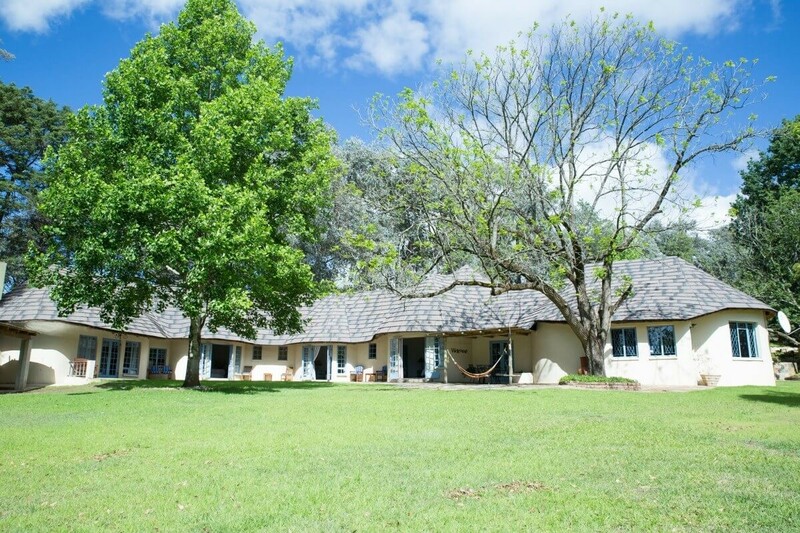 Extras include bed linen.